My husband and I loved our stay at Lahaina Roads #409. The view from the condo and especially on the lanai were absolutely breathtaking! We had the most gorgeous sunsets and we also had fun seeing the turtles along the sea wall. The condo was well furnished and very relaxing. This unit is probably one of the most ideal units in the complex because of the view and its location above the pool. It was very clean and the bed and pillows were so comfortable. 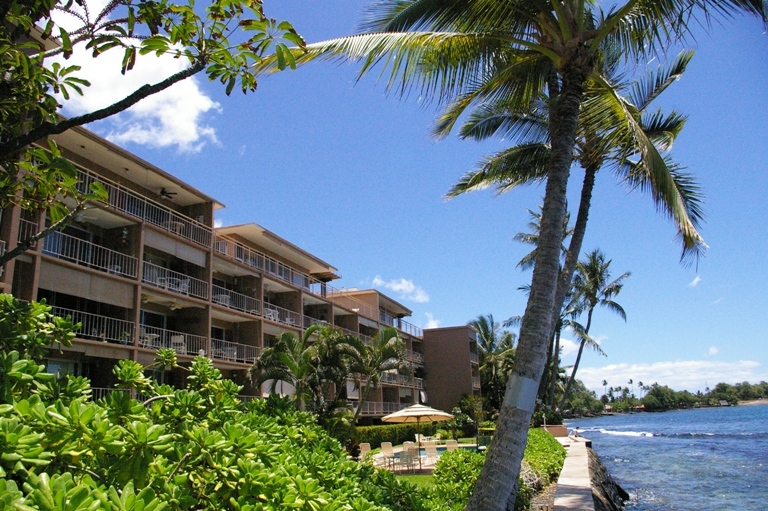 Its location so close to downtown Lahaina is so convenient too. We have been shouting its praises to everyone we see.